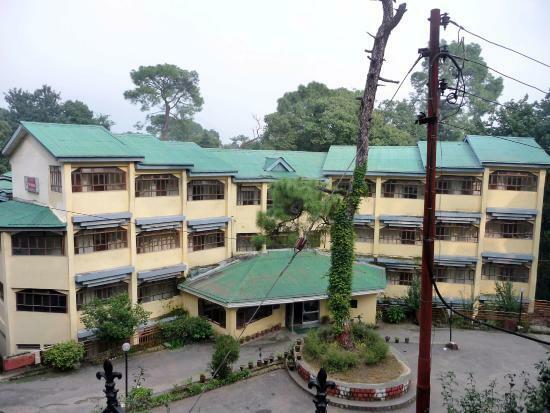 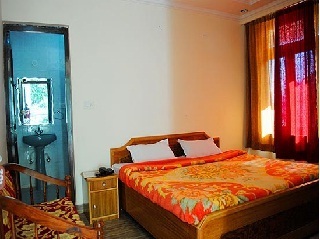 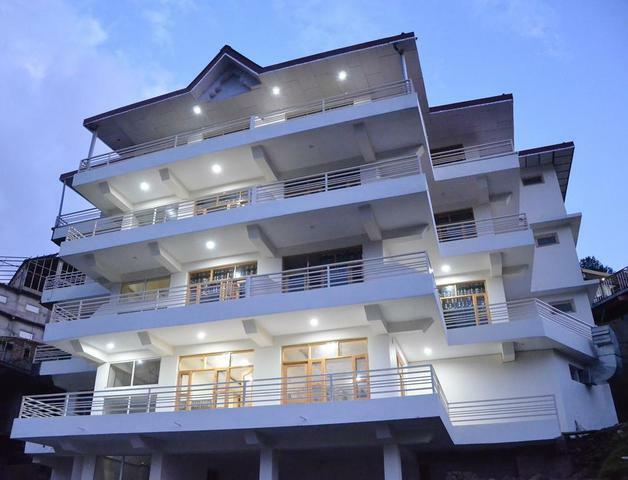 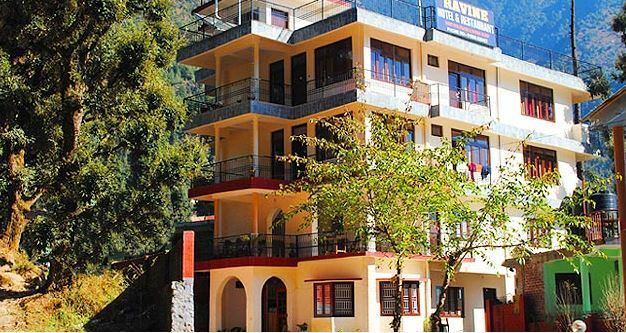 Hotel Ravine, Dharamshala, is beautiful offering set amidst Pine, Deodar and Rhendenderon trees. 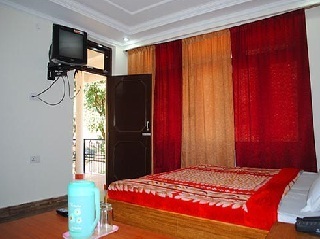 The hotel brings in a host of amenities for the convenience of the guests at an extremely pocket friendly rate. 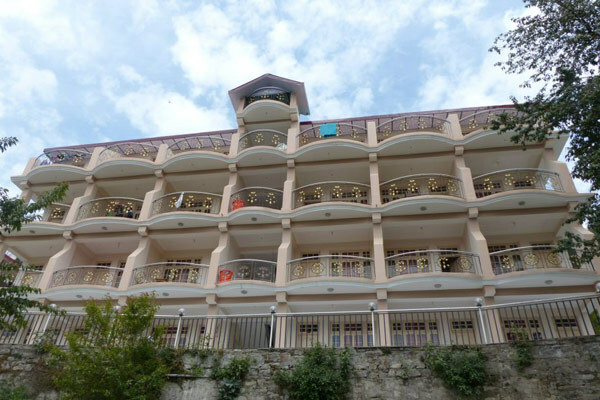 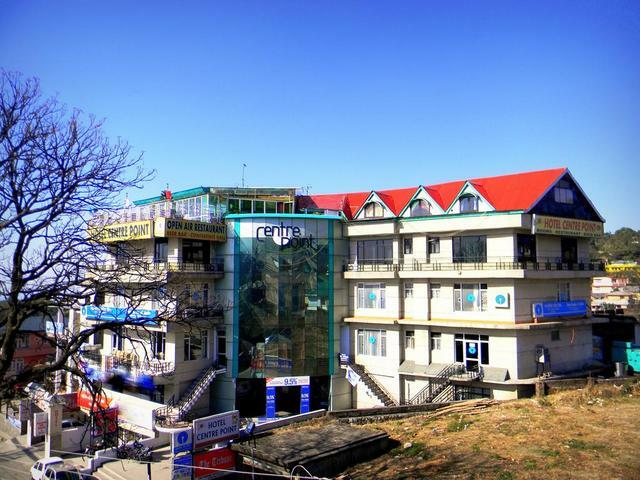 Endowed with spacious well appointed rooms, warm ambience and gracious hospitality, this hotel is one of the most sought after destinations in the hill station. 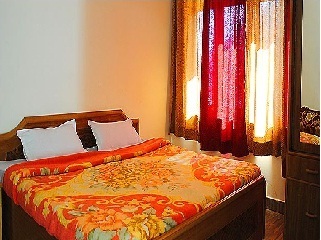 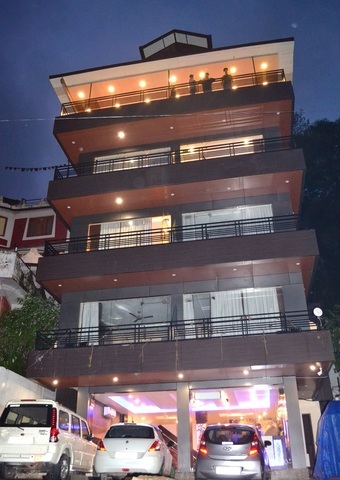 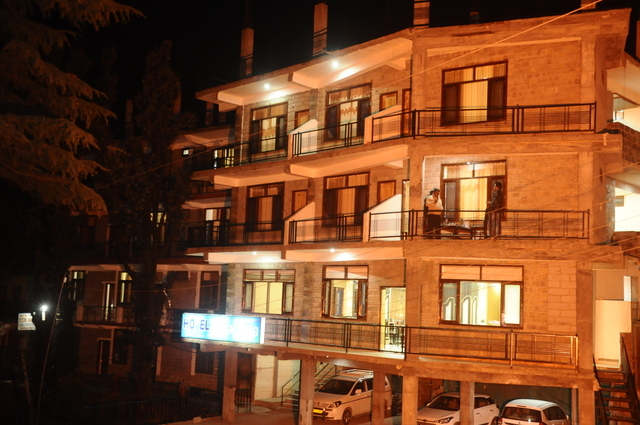 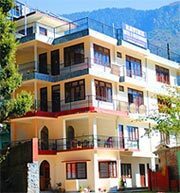 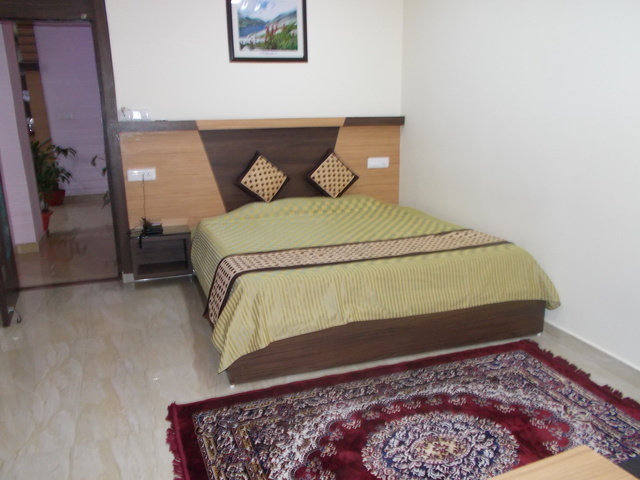 Hotel Ravine is situated at the Bhagsu village, Mcleodganj. 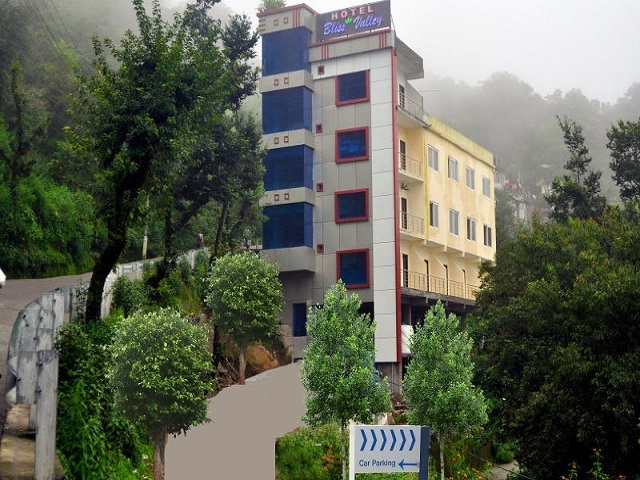 Some of prominent destinations like Bhagsunag Waterfall (Approx 0.5km) and St. John Church (Approx 3km) can be easily accessed from the hotel. 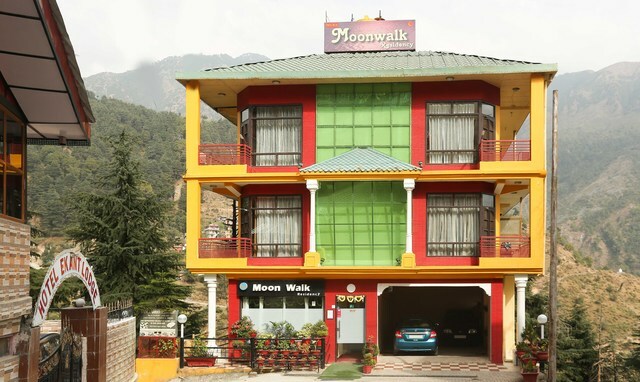 The War Memorial, a unique monument built to honour the Indian war heroes, and Tsuglagkhang Complex, the abode of the holy Dalai Lama are some of other places worth visiting. 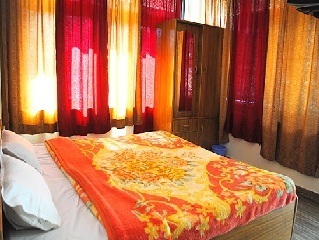 Guests can avail trekking and sightseeing tour services which can be arranged by the hotel. 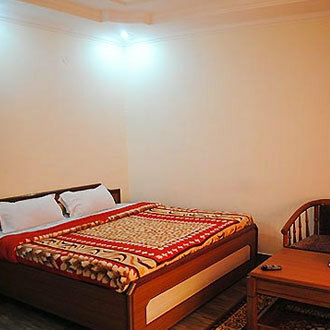 Some of the basic amenities ensured for everyone's ease are room service, front desk, housekeeping daily, 24-hour security, doorman and parking space. 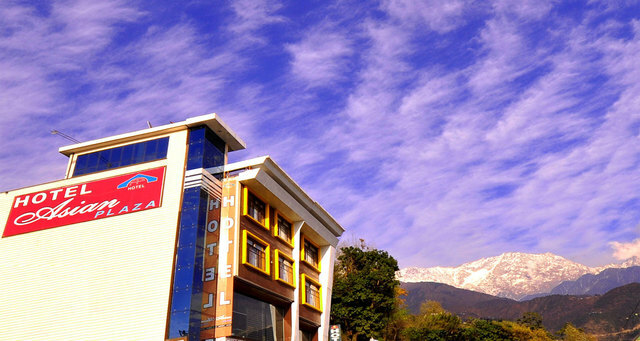 The hotel offers spectacular views of the Dhauladhar ranges and the valley from the roof top terrace. 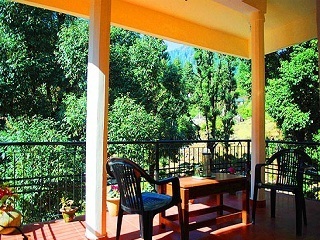 The open multi cuisine restaurant allows guests to experience the beauty of nature while gorging on delectable cuisine. 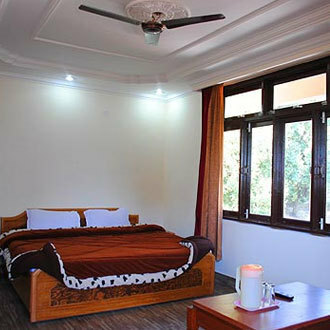 Guests can choose to stay in deluxe rooms, super deluxe rooms or suites. 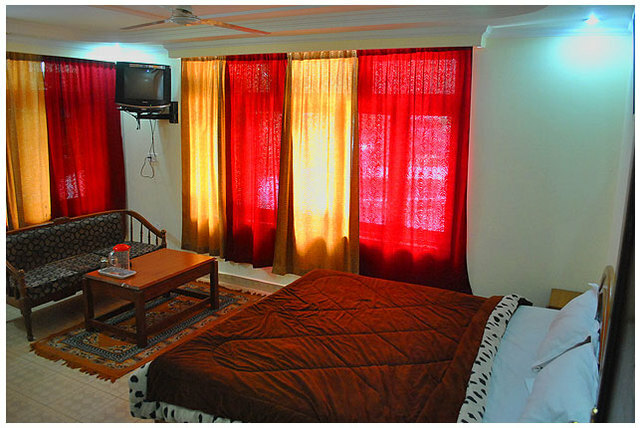 The decor is simple while the interiors are spacious and aptly furnished. 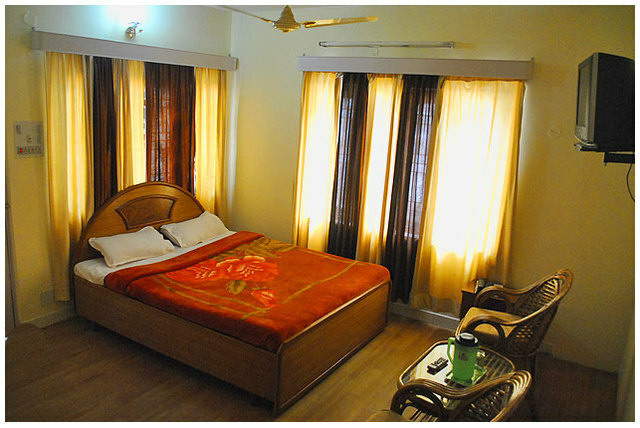 The wooden flooring enhances the look of the rooms. 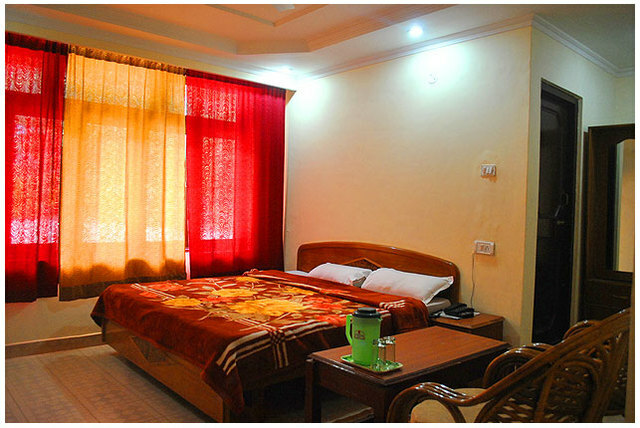 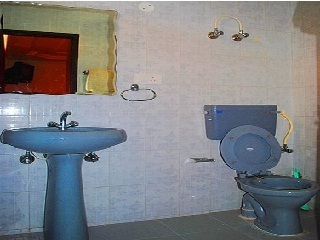 Equipped with amenities like telephone, colour TV with cable connection as well as an attached bath with hot and cold running water, the hotel truly offers complete hassle-free stays.